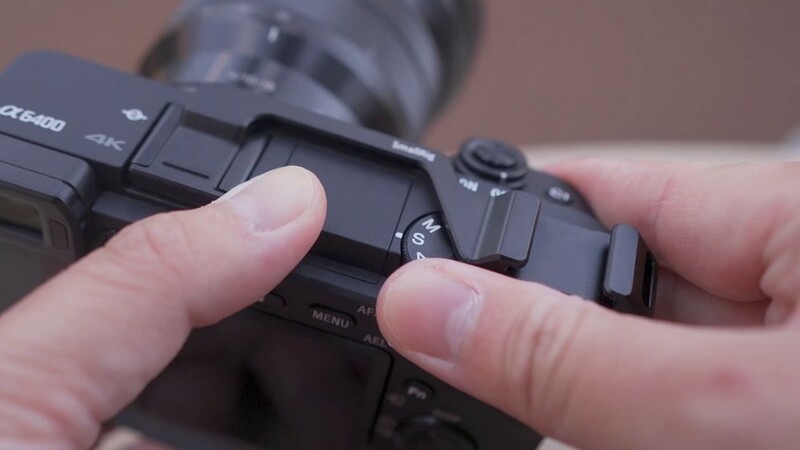 The Sony A6400 is a great budget camera that many vloggers and YouTubers are already using or at least are considering to. 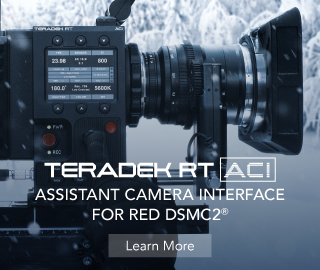 The ability to shoot S-Log if needed or the Cine4, S-Log or HLG in the sub-$1,000 market is amazing, indeed. 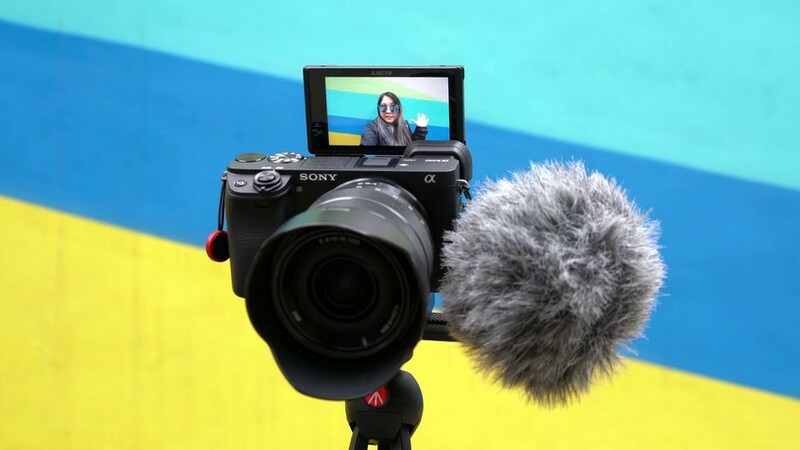 It is also the camera many Sony users were waiting because of the flip screen that makes it finally a camera appealing to vloggers who do not want to take out the cash for an additional monitor or other extra accessories down the line. There is one problem, though. If you aim to vlog and attach a mic directly to the camera body, things could get a bit tricky. Here’s a neat workaround suggested by Jason Vong. As much as it has nice pros in price and form factor, one annoying thing with this camera is the flip screen itself. The screen, in fact, extends upwards allowing to see yourself if you are in front of the camera. What can be the problem with this kind of extension you are probably asking yourself, right? Well, the main problem with the flip screen is that it’s quite limited, it does not rotate on the side, or in any other direction, and that means that just in front of it, in the middle of the camera, there is a flash hot-shoe, the perfect attachment point for most of the gun microphones that could be useful for this kind of shooting. 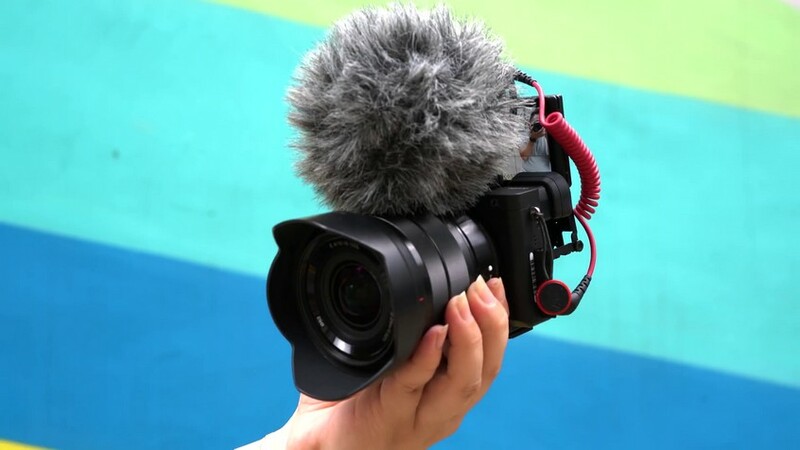 In fact, it’s used by the vast majority of vloggers and YouTubers, but unfortunately, being exactly centered, just as the monitor is, the result is that it’s impossible to shoot a video in “selfie mode” and at the same time have a nice mic aiming at you from the hot shoe. Indeed, there have been some fixes, like the flash bracket that allows mounting the flash from the bottom side of the camera, but it is not optimal, as the mic is off-centered and it feels much less clean. 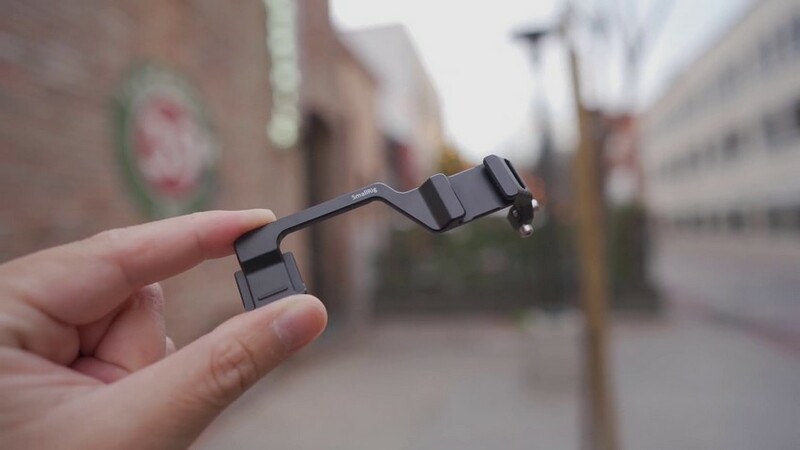 Luckily, this small cold-shoe relocator from SmallRig is an amazing solution to the problem. It’s a simple metal plaque, sturdy and durable, and as you can see, it works perfectly. It allows to have the mic on top and quite near to the center of the camera. You can still see when you move the dial in what kind of mode you’re in. If you’re worried of the weight dangling from the tiny clip, you can add some screws on the side to secure the relocator and ensure that it does not bend or move as neither should do. It’s true that this setup moves the mic further away from the audio jack, but if you have just a little caution in giving clearance to the cable before moving the screen, you’re all set. So, now you have no excuses. If your vlog has been sitting down on idle, you have a viable reason to get up, fix the camera, then go and shoot your new vlog entry.